Hi The room you are viewing is a large master bedroom with a huge en-suite/wetroom (including bath), huge shower area with louvres and skylight (the photos do it no justice). The room is very spacious and large enough for a Queen or King bed. The room is divided with beautiful floor to ceiling timber slabs which would allow for the option of an additional lounge/study area, if you so choose. There is a large built-in cupboard, a TV point, and unlimited NBN. 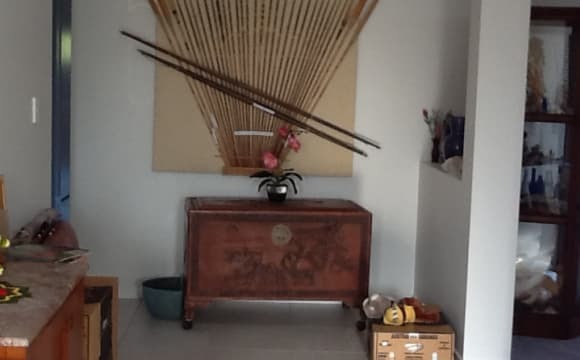 This room is situated at one end of the house, away from the other rooms. Also included is a refrigerator for your personal use and shelves for your food. There are no additional costs. 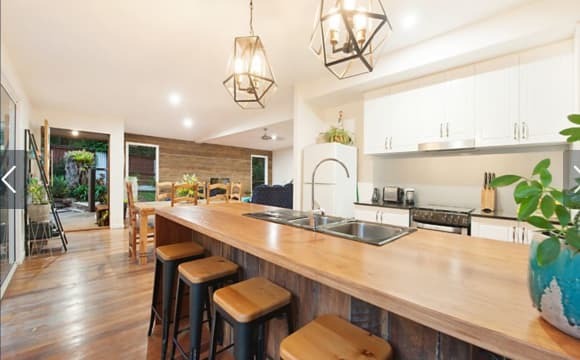 This eco-friendly house is situated on a half acre terraced-property tucked away in a very quiet cul-de-sac in image flat; there are only 8 houses in the street. Each room looks out into gardens and trees. It is a short 2 min drive (10 min walk) to the Nambour Hospital. If you do not have transport it is not an issue as the buses run daily from around the corner. Female preferred; any age. I've had a 19 year-old and a 60 year-old reside here previously for a year each. We live in a nurturing and harmonious household and would like someone who is chilled, likes their own space, cleans up after themselves, and is respectful of others living in the home. Spacious one bedroom granny flat with extra room for office or study, new bathroom, full-size kitchen, lounge and Laundry with a large veranda overlooking a quiet park, very peaceful. Backyard with a shed. Please bring a photo ID and proof of ability to pay on the day of inspection. 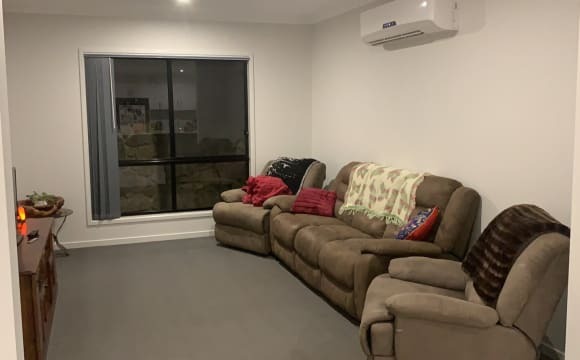 Your master sized bedroom has ocean views to Maroochydore, with large built in wardrobe, window seat, ornate ceiling, NBN, elctricity included in rent. 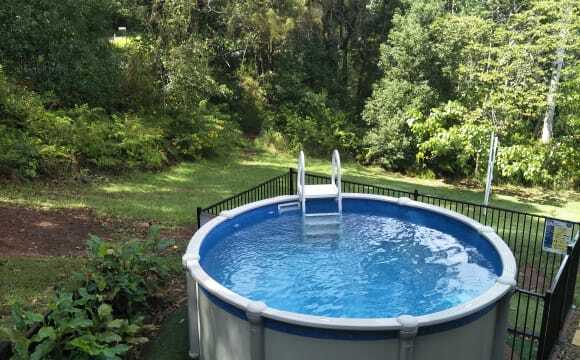 Quiet location within 5 minutes walk to Nambour Hospital, Cafes, Convenience store and transport. Has a vegetable patch if you are inclined. Fully renovated with clean comfy furnishings. Modern well equipped kitchen and modern Bathroom. Laundry facilities included. Weekly cleaning service to shared areas, lawn mowing included. Waterfall and parklands a short walk. Off street parking, includes WIFI, power and water. Just move in with you clothes and linen and relax. 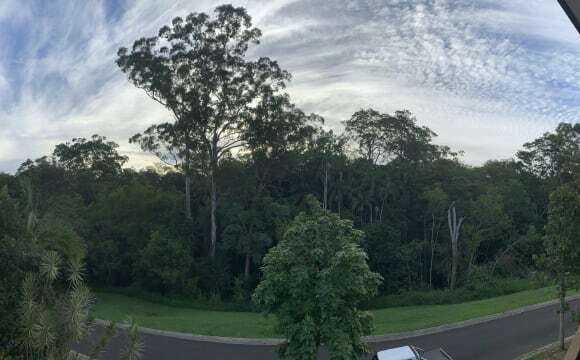 House is a five-minute walk from Nambour Hospital. 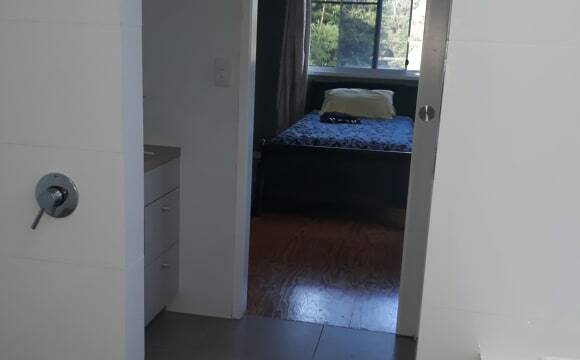 The room comes unfurnished with a sink and shower (in the same space) with ample cupboard space. House is completely furnished with a shared toilet. Storage available under the house if required. Fully fenced front yard. Parking on street, it says it's metered but they don't monitor it anymore. A resident pass is available for purchase but it's unnecessary. Dual airconditioning located in living room. Unlimited internet for $60/month. Electricity approx. $60/month. Shared gas bottle $70- will purchase upon move-in date. Photos of the room will shortly be available, it is currently being painted. 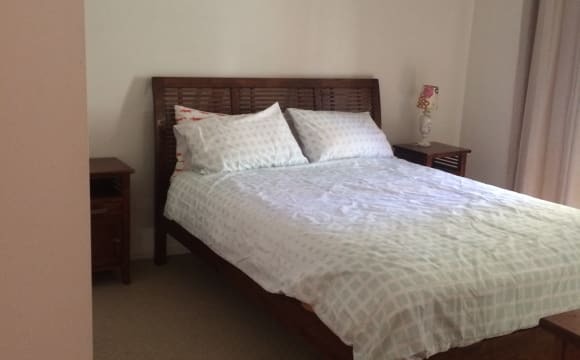 Hey all, we are looking for a reliable and tidy person to move into one of our spare rooms. We are both in our mid 20’s and are hoping to find someone of similar age. We have pets so if you are looking to get your pet fix but don't have your own this would be the perfect place for you! Rent includes all utilities and unlimited internet. Non smokers only please. If you’re interested please send me a message! I am a 30yo female professional. I live an active and busy lifestyle and as such enjoy some downtime when home. I enjoy socialising and board games on weekends. I love nature and getting outside. I am currently looking for one housemate (any age). Must be clean, tidy and respectful. Quiet household, no party types please. You will have your own bedroom with BIR and own separate bathroom. Parking is available. Bedroom furniture if required. The unit is modern and in a quiet complex. 5 minutes walking distance to town, easy walking public transport (including train station) and hospital if you are a medical professional. Definitely looking for a non-smoker please and no pets. Length of stay is flexible. Lovely modern unit in hidden complex. There is a small yard and a balcony area which is a great place to relax. Hi there. I have a room available in a peaceful, quiet, neat and tidy townhouse.... Short walk to town centre with off street parking. No upkeep other than share household cleaning. Bins get taken out for the entire complex. The small courtyard lawn gets mowed also. Everything you need day to day is in Nambour. Low set brick 3 bed home, small native garden, in quiet area with bus stop in street. Room is air conditioned. Peaceful, convenient and cost effective. I have Netflix. Property has a tennis court, on a little bit of land. Massive 5 bedroom house, there is plenty of space for everyone. 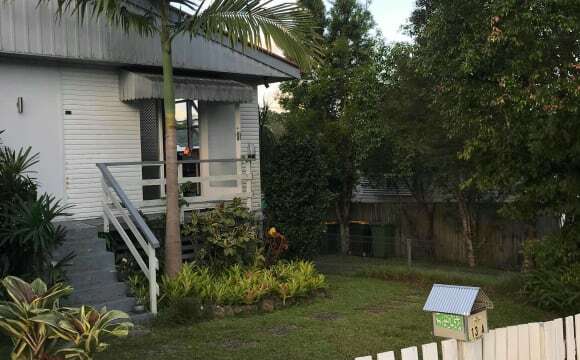 In a quiet culdesac, Opposite lush rainforest, enjoyed best from the huge front deck with bbq and table, big tv with Netflix and Xbox, unlimited wifi, decent sized back yard, big kitchen and laundry. Pet staffy named Neil, super friendly always loves a pat. 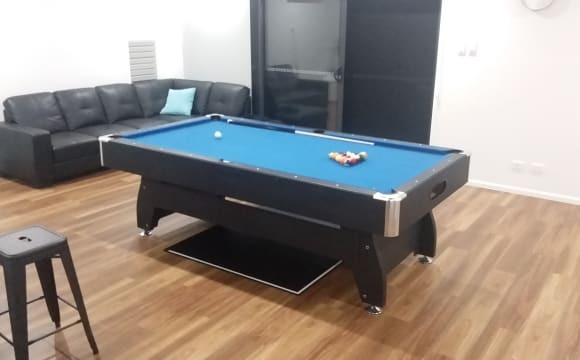 The house is located in Parklakes 2 and includes some cool features such as air conditioning, a pool table and a communal Xbox one. A Quiet and Heathy atmosphere with a big backyard. Chill out and watch tv, enjoy the surrounding rainforest or have a bonfire. 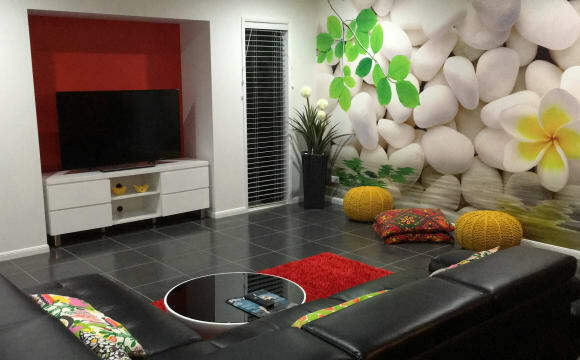 This house comes fully furnished excluding your room and has a great view of the surrounding rainforest. Quiet and private location overlooking bush reserve. Bus stop close by. Green oasis close to the center of the town, beaches, University. Studio available for one person. 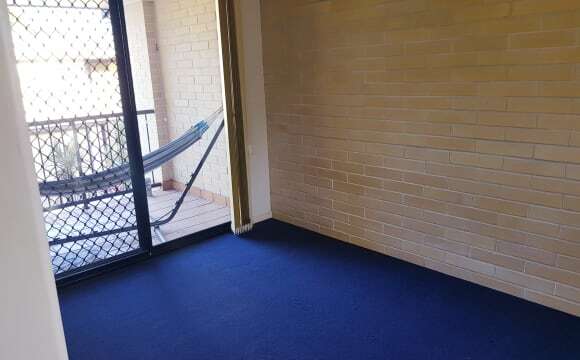 5 bedroom two bathroom, sharing with one fifo and one local worker, so plenty of personal space. Most of the time only sharing with one other, as I am away more than I am home. 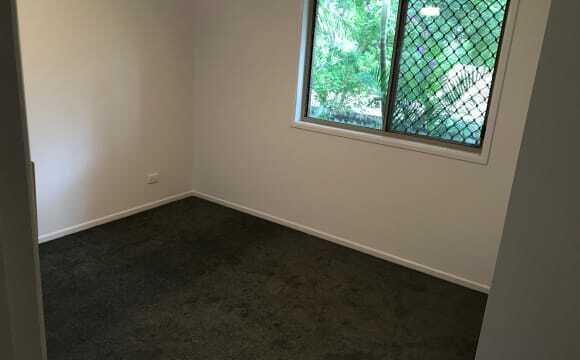 The bedroom for rent is a really good size, has a tv point, ceiling fan and built in robe. Lock up garage which you are welcome to park in, when I am away. Otherwise welcome to park on the lawn. 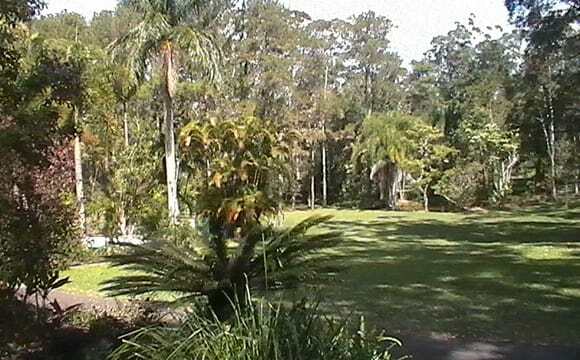 Quiet street, we are 12 minute drive to Maroochydore, 10 minute drive to Mudjimba beach. 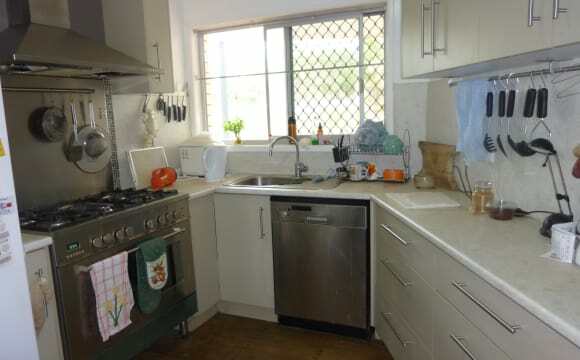 House is bright &amp; airy, aircon in the main living, ceiling fans in the bedrooms. New carpet and freshly painted through out. Wifi is included in the rent. House is fully furnished, the bedroom comes unfurnished. Approx $15 per week total bills It’s my own home so no annoying rent inspections. I’m away most of the time at work 6 days at home 15 days away. Rach works and studies. We are both chilled, easy going, clean and friendly people, who don’t mind a chat. Two 8 year old Burmese cats live here too. Feel free to message me if you have any questions. Almost brand new home, and very close to all the amenities. 10 min. from Maroochydore city centre and beautiful beaches... Fast unlimited NBN internet connection. Hi There is a garage space with remote, an outdoor area with a pool, the room has air con and a fan. It is a 3 min walk to IGA and restaurants, 5 min walk to Muller Park. 10 min drive to Maroochydore, 10 Min drive to beach. 10 mins to M1, 5 mins to Sunshine Motorway. It is in a beautiful quiet , peaceful street. Close to shops and train station.